3.2 What is a variable? 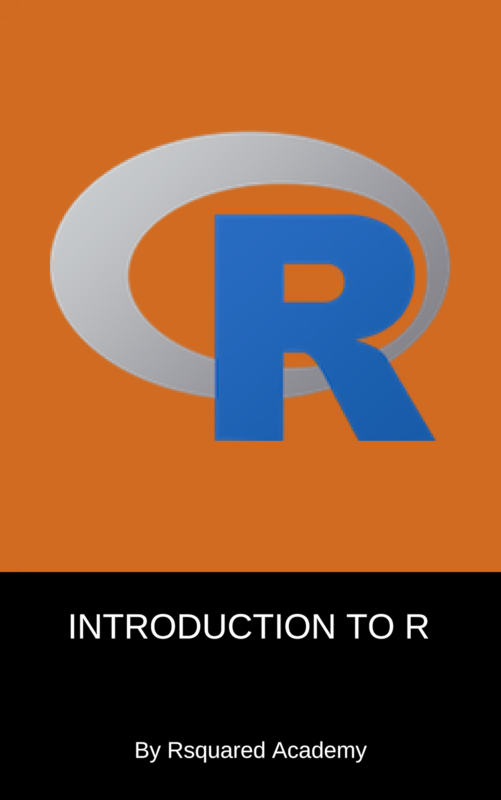 Chapter 1 gives a quick overview of R and its evolution over the last 2 decades. Chapter 1.3 acts as a guide for installing R and RStudio. Chapters 3 and 4 introduce the reader to variables and data types in R. Chapter 5 shows the right place and right way to ask for help. Chapters 6 to 9 introduce the basic data structures in R. Chapter 10 explores the R package system. We do not add prompts (> and +) to R source code in this book, and we comment out the text output with two hashes ## by default, as you can see from the R session information above. This is for your convenience when you want to copy and run the code (the text output will be ignored since it is commented out). Package names are in bold text (e.g., rmarkdown), and function names are followed by parentheses (e.g., bookdown::render_book()). The double-colon operator :: means accessing an object from a package.